Over the last 5 years we have worked closely with MABs, the Money Advice and Budgeting Service. Their agenda is to promote better financial skills to an audience who are either struggling under financial pressure or have difficulty managing their finances due to low levels of ability in this area. 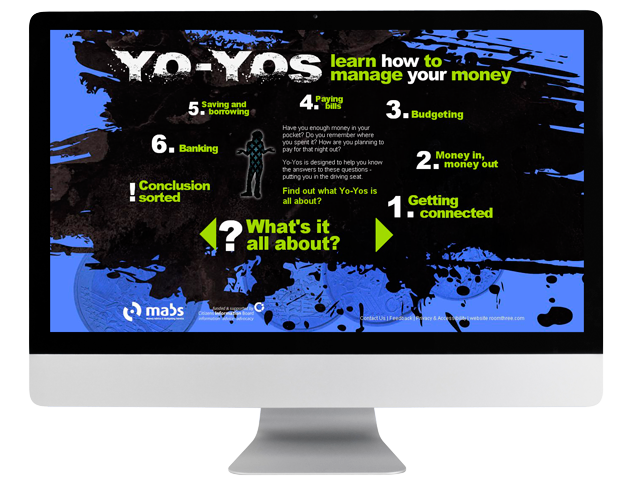 Recently we worked with MABs to develop “YoYos learn how to manage your money”. This project’s target audience are early school leavers with poor financial skills. 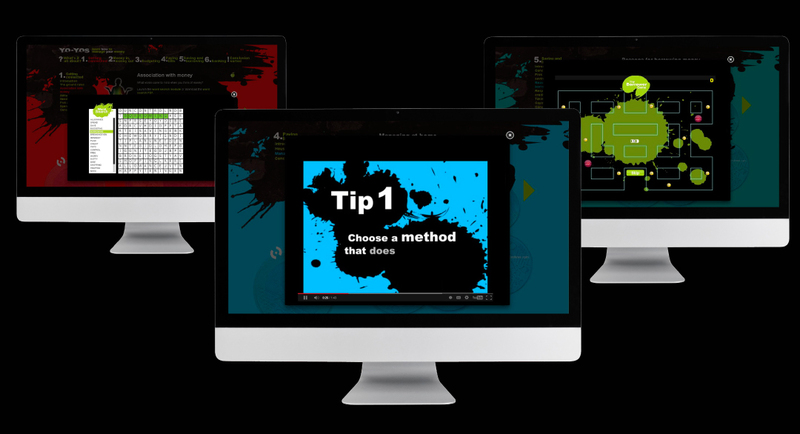 “Roomthree’s proactive input was invaluable and their expertise in delivering content online ensured that this website has exceeded our expectations.” – Carol Dunne, Business Manager, YoYos Project, MABs.